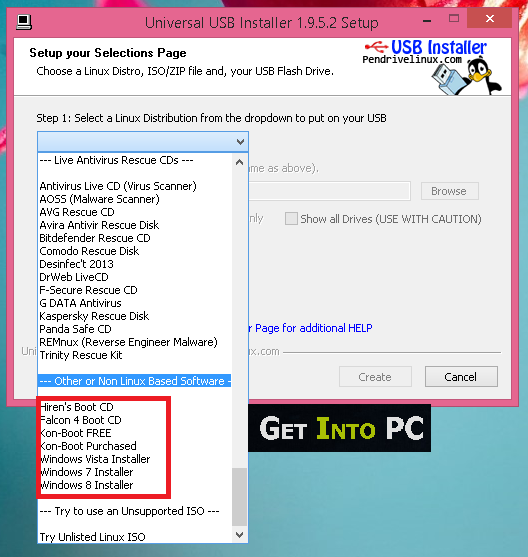 Universal USB Installer Free Download Latest version setup. Install any operating system easily with USB Pen drive. All windows ISO are fully supported. Few years ago whenever one needed to install new windows, he had to use CD/DVD. Windows installation in those days was not an easy task. Some people were paid to do this. But today you can install any operating system or window in minutes. There are several software tools available in market which support usb installation of windows. Universal USB Installer is one of such softwares. 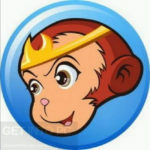 Secondly it is widely used and preferred over MIcrosoft USB DVD tool. Reason is that Microsoft Windows USB DVD tool sometimes give error ” Please select a valid ISO image” and that tool only works on Microsoft Official Untouched ISO. But Universal USB Installer still do the magic on any windows ISO. it successfully install complete window from modified bootable ISO images as well. Below are some noticeable features which you’ll experience after Universal USB Installer Free Download. All Windows ISO files are supported. Linux ISO images are also supported. 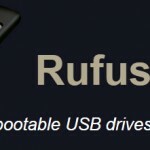 Create Bootable USB Pen Drive. No Error of Invalid ISO Image. Also Support Live USB Creation. 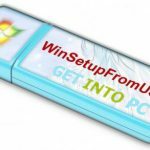 Steps are super easy to install Windows from USB. 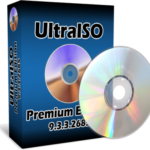 Rest of the features can be experienced after Universal USB Installer Free Download. Before you start Universal USB Installer Free Download, make sure your PC meets minimum system requirements. 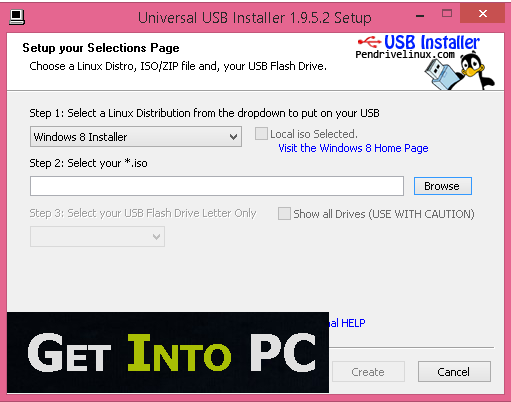 Click on below button to start Universal USB Installer Free Download. This is complete offline installer / standalone setup for Universal USB Installer Latest Version. This is compatible with both 32 bit and 64 bit windows.